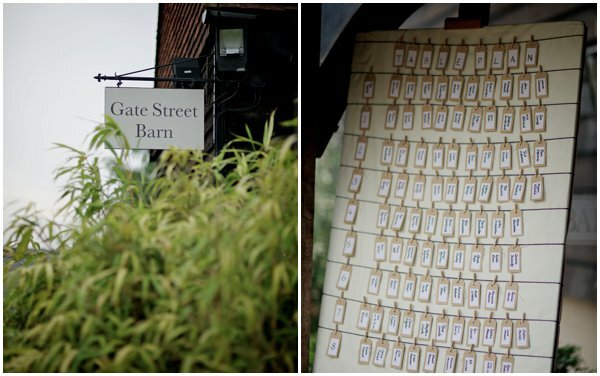 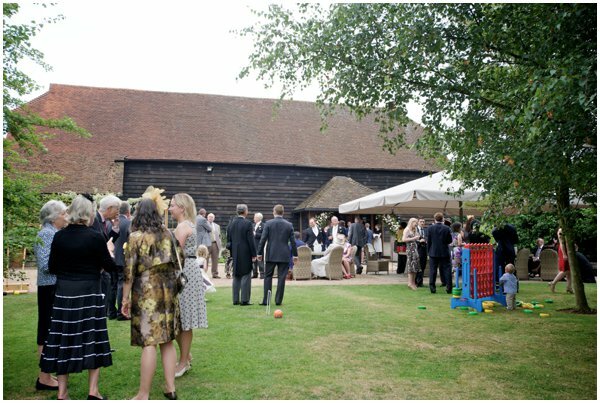 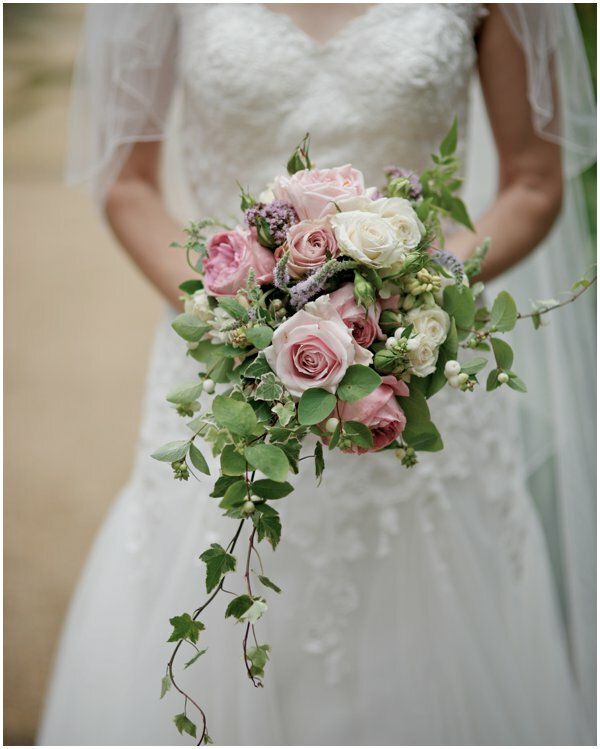 Today I am thrilled to share this really gorgeous Rustic Wedding with pastel florals at Gate Street Barn in the Surrey Hills. 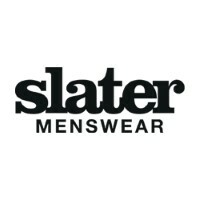 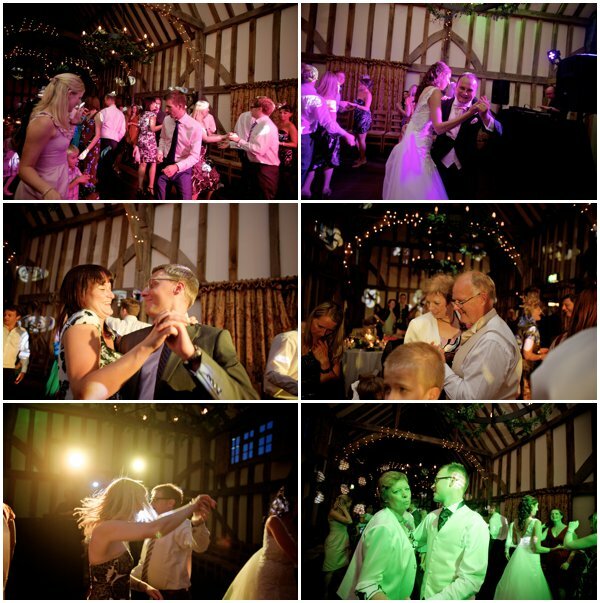 Images were captured by Alexander Leaman Photography. 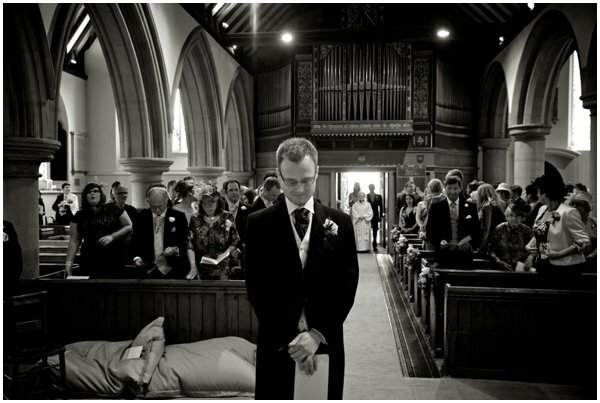 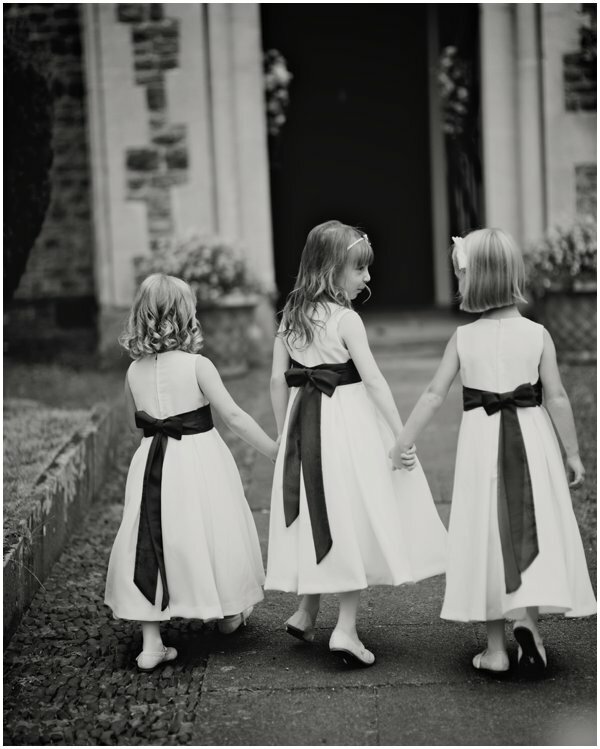 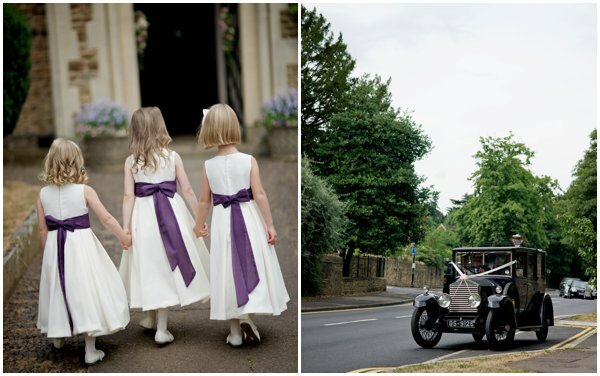 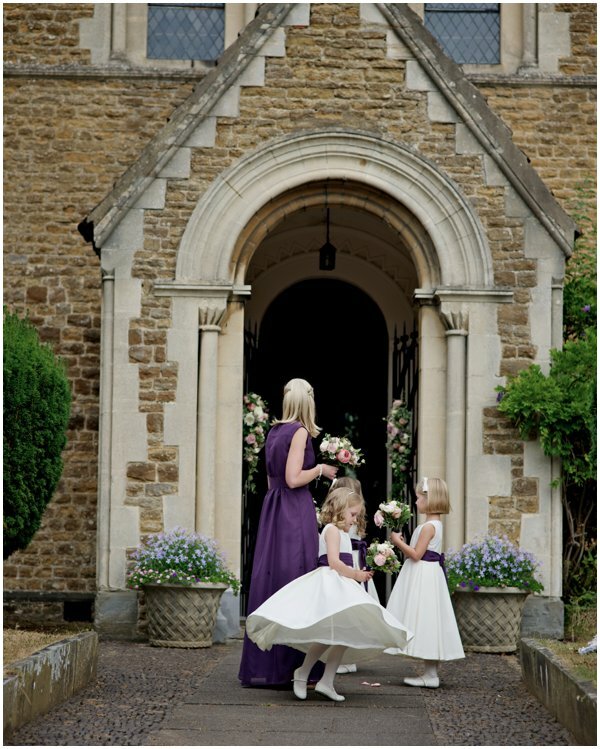 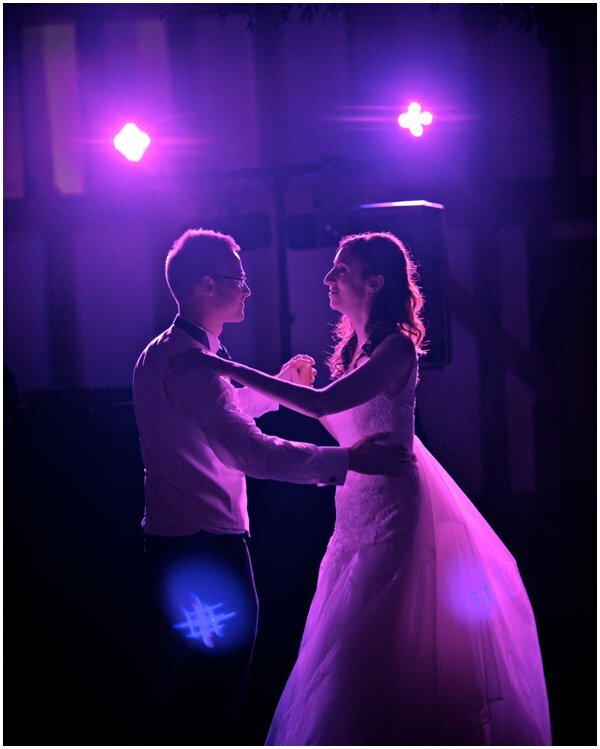 One of the UK’s leading Wedding Photographers, Alexander (Jason) Leaman Photography sets a standard in modern wedding reportage with a comprehensive approach that ensures an outstanding and authentic document of your wedding with an elegantly simplified approach to Wedding Photography. 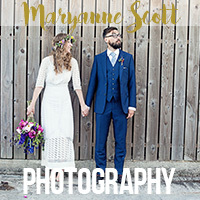 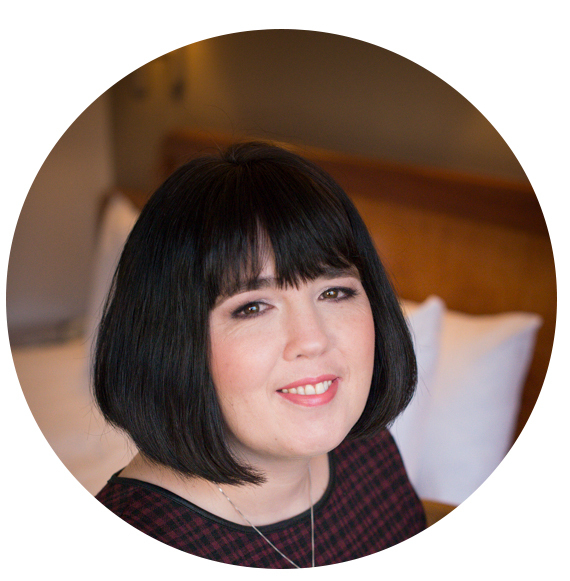 Based in Surrey he covers the South East, the South West, and the rest of the UK with Destination Wedding Photography on request. 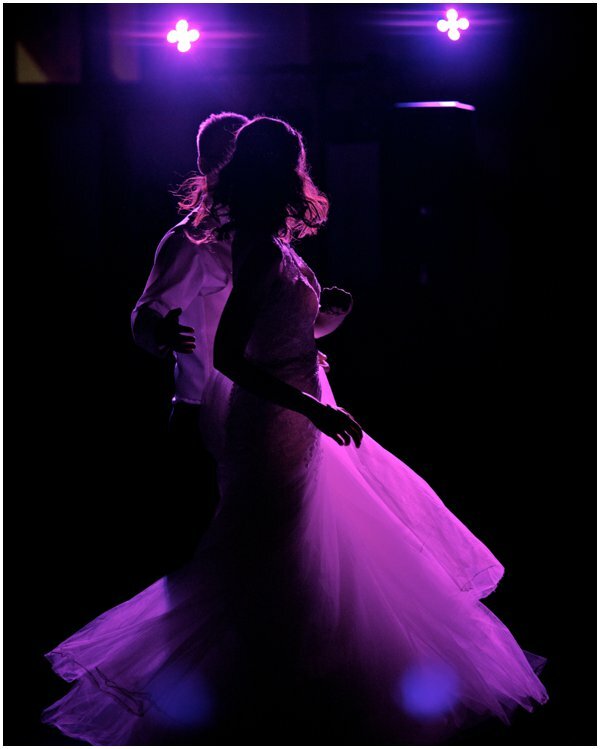 “And then there was the dancing! 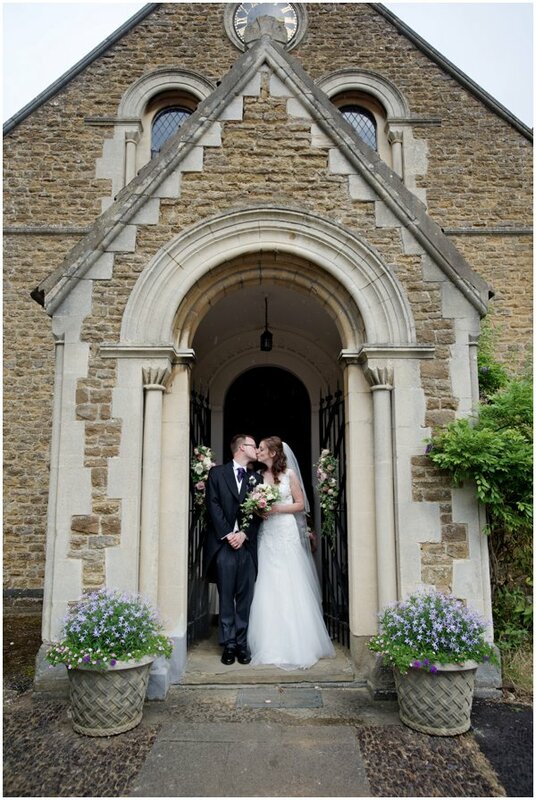 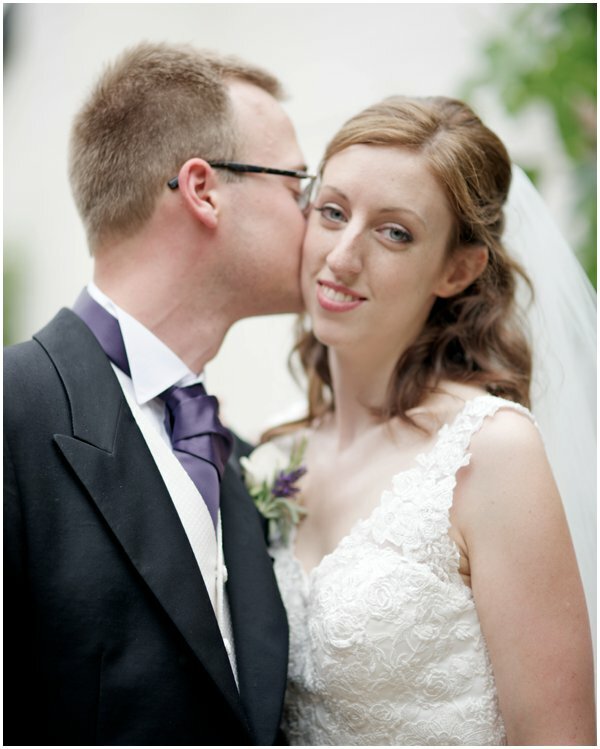 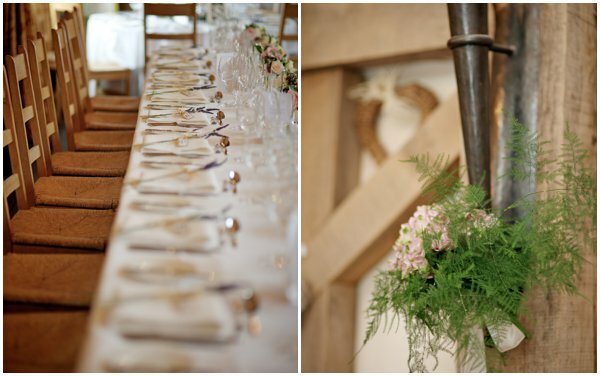 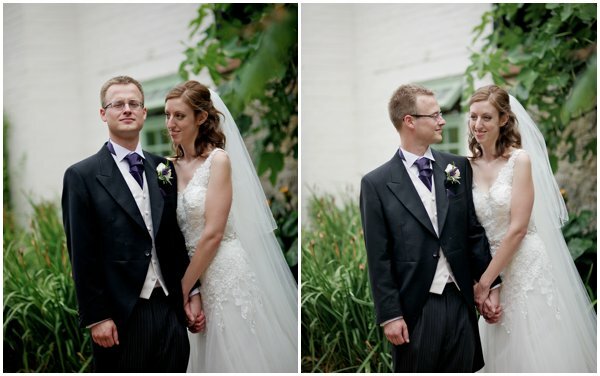 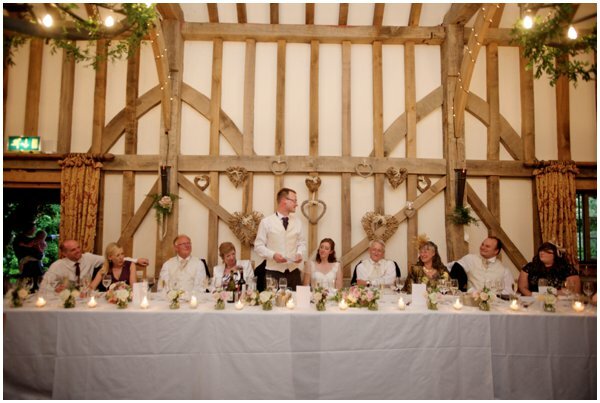 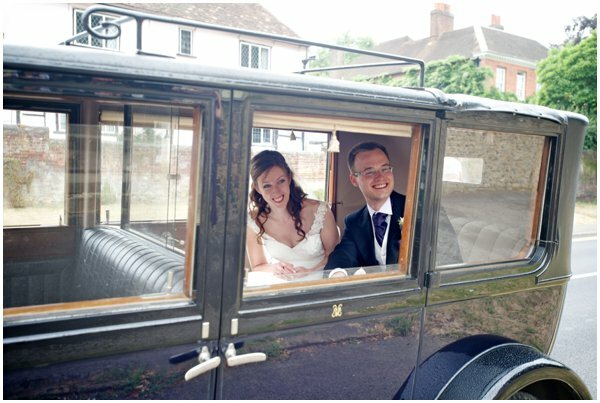 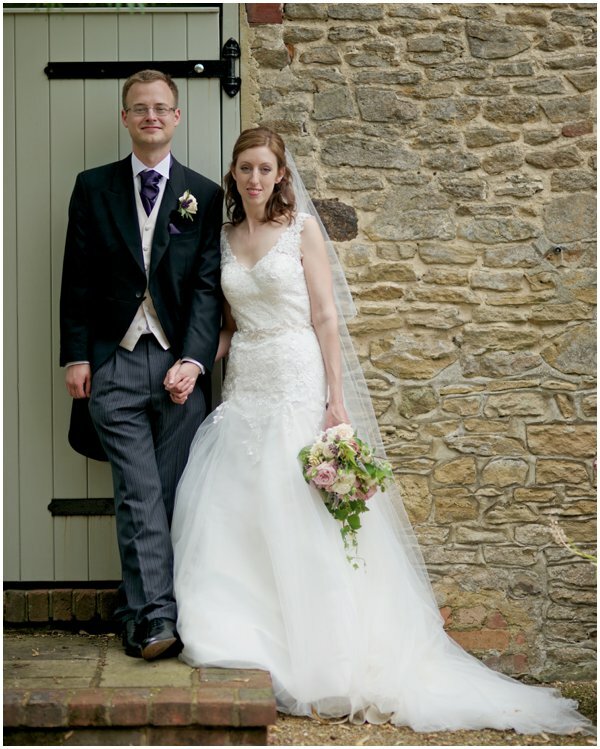 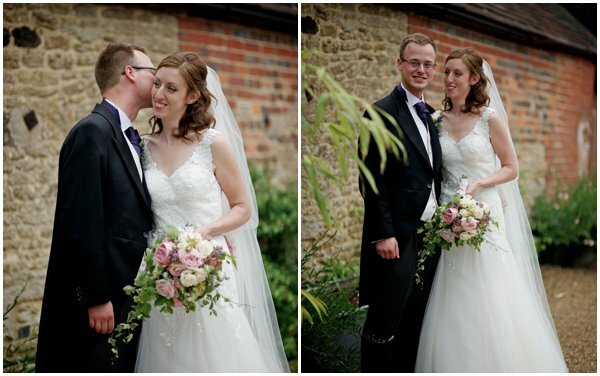 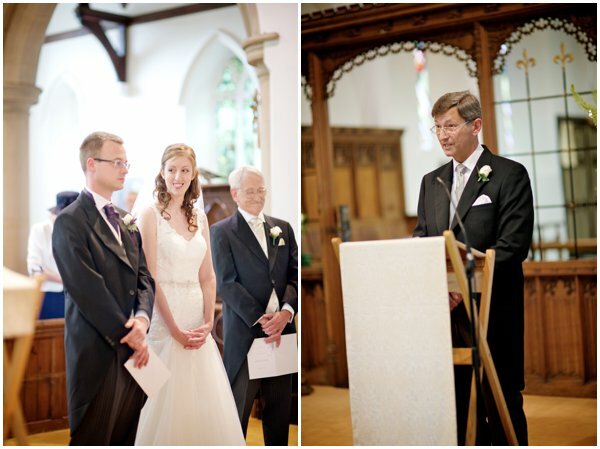 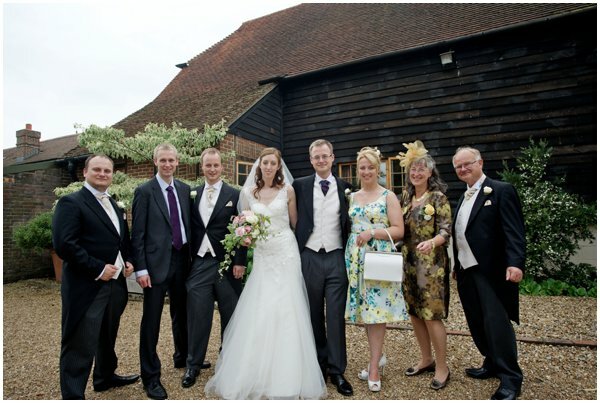 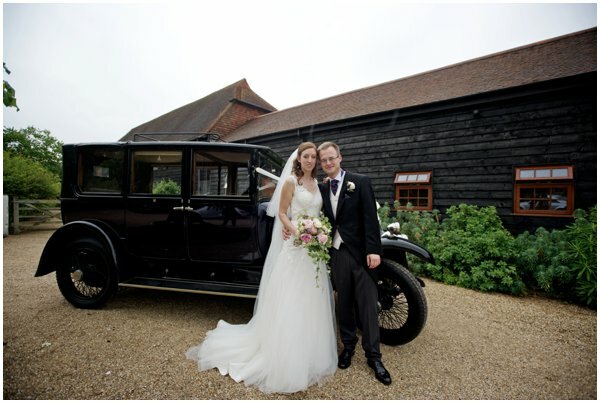 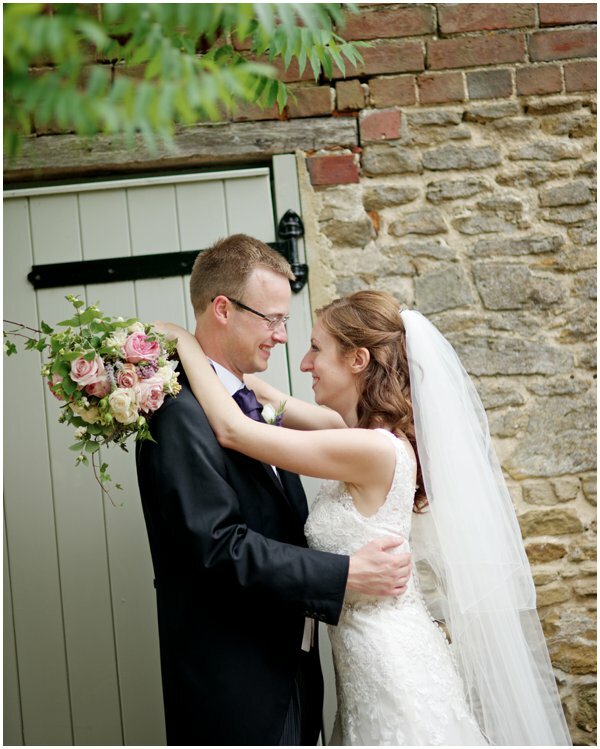 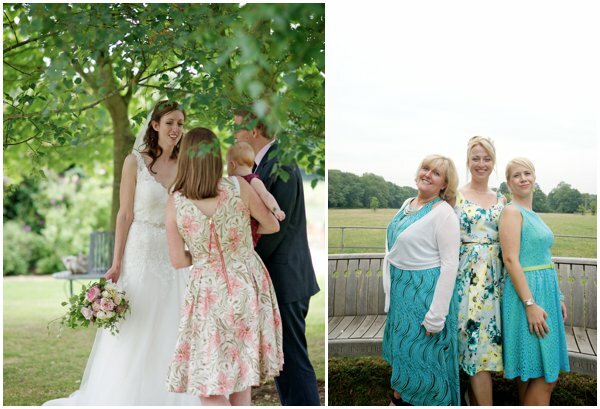 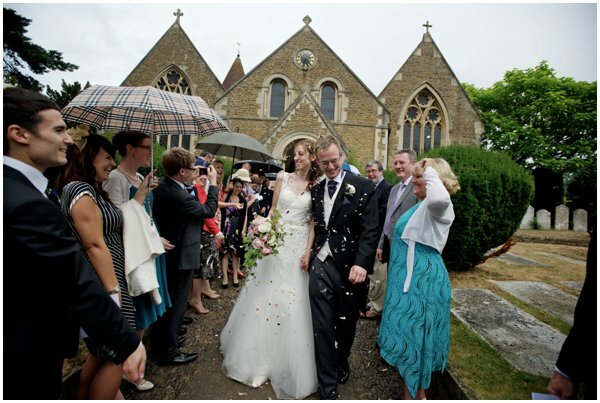 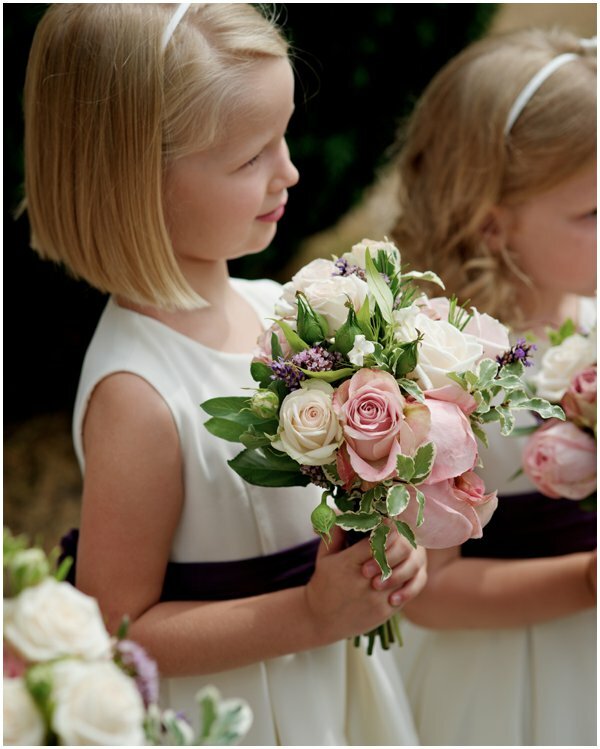 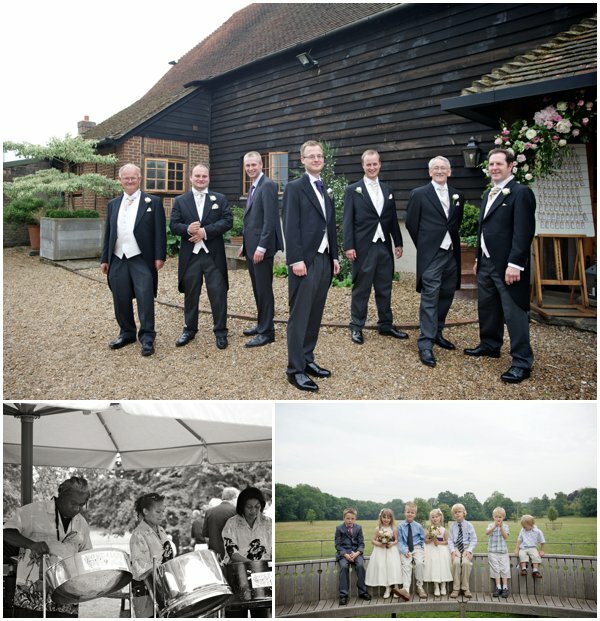 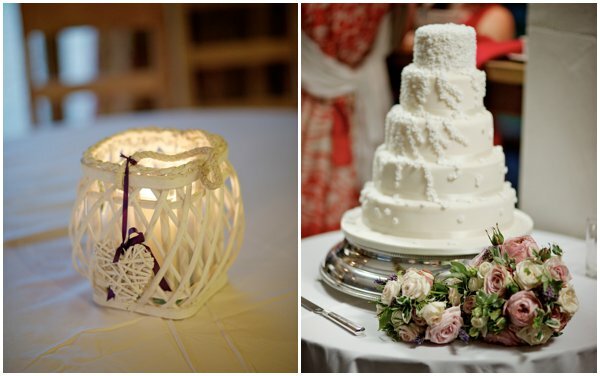 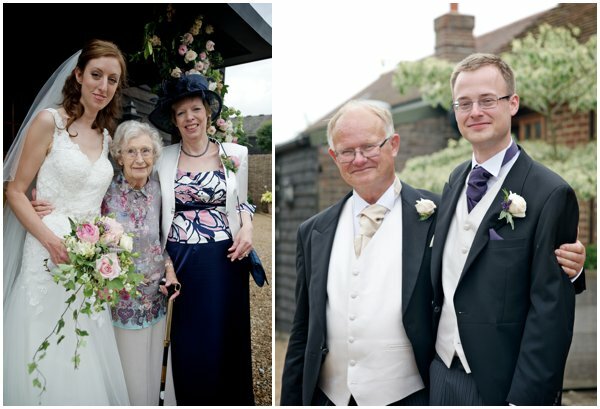 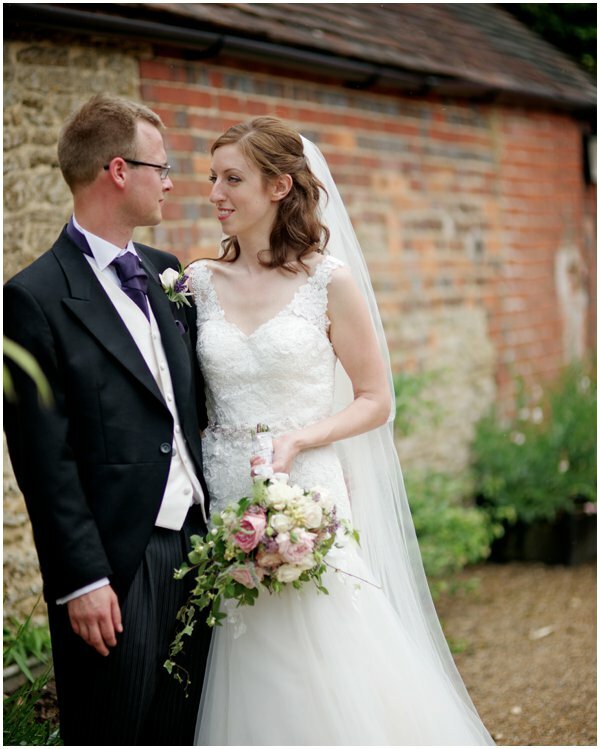 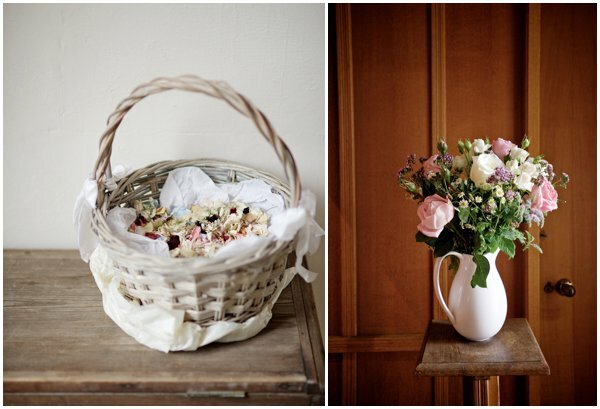 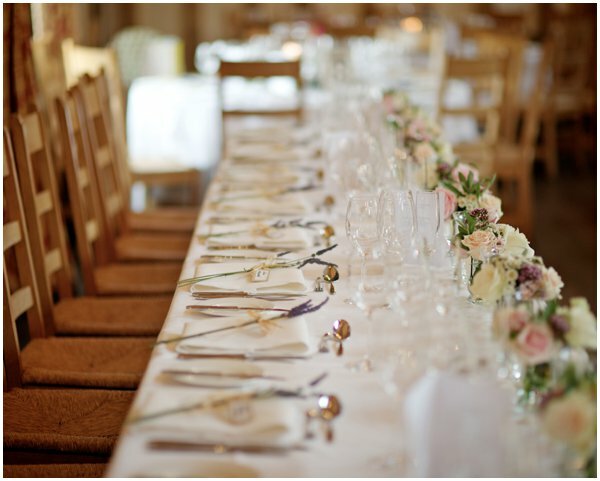 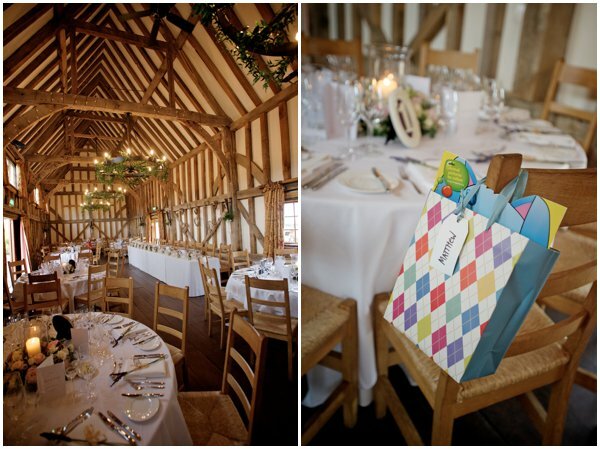 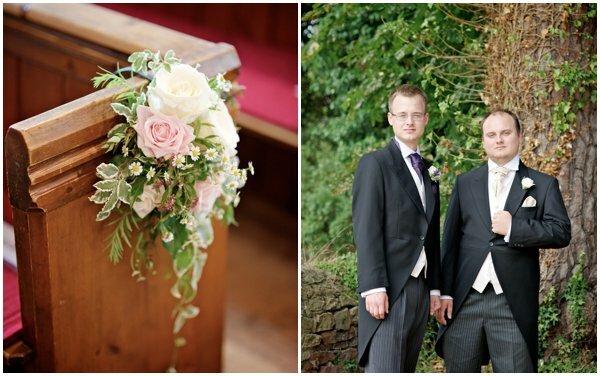 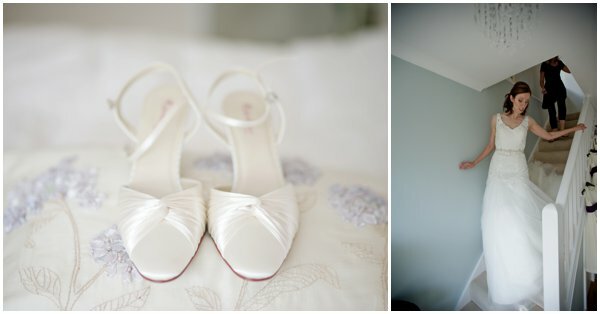 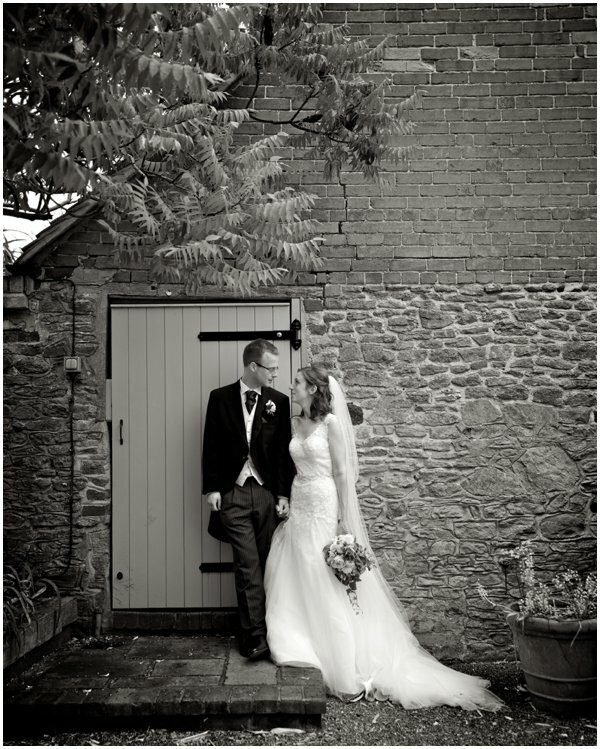 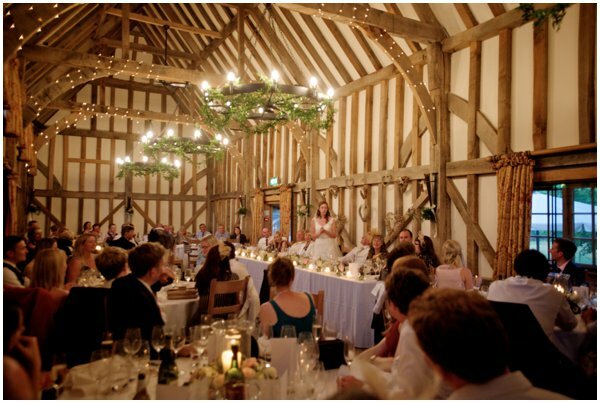 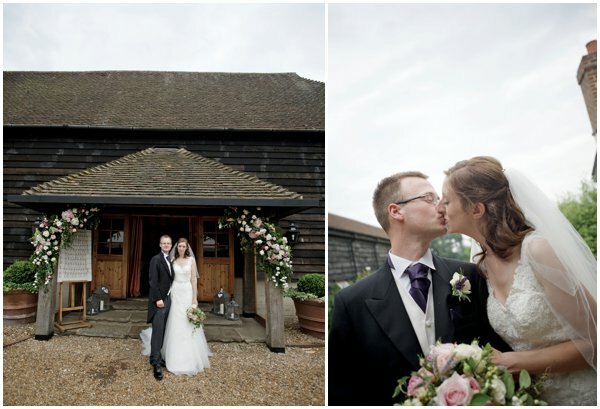 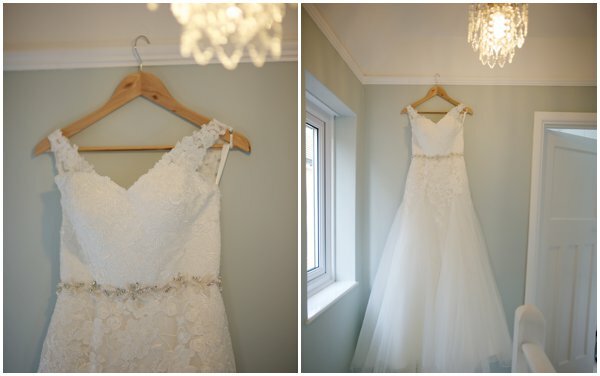 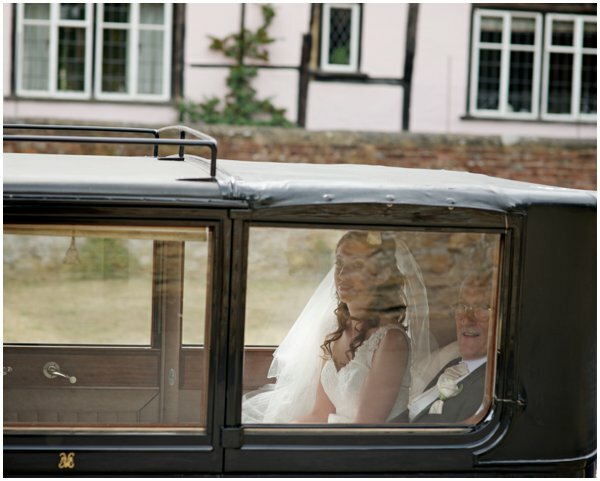 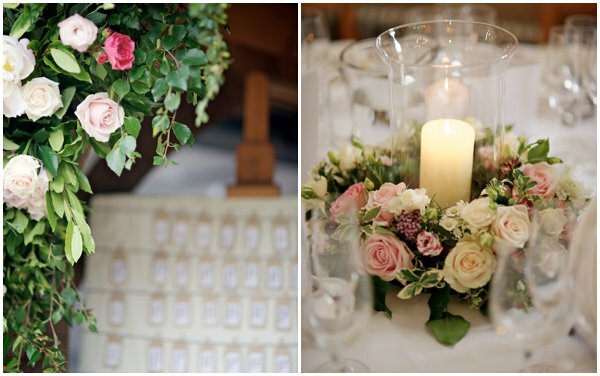 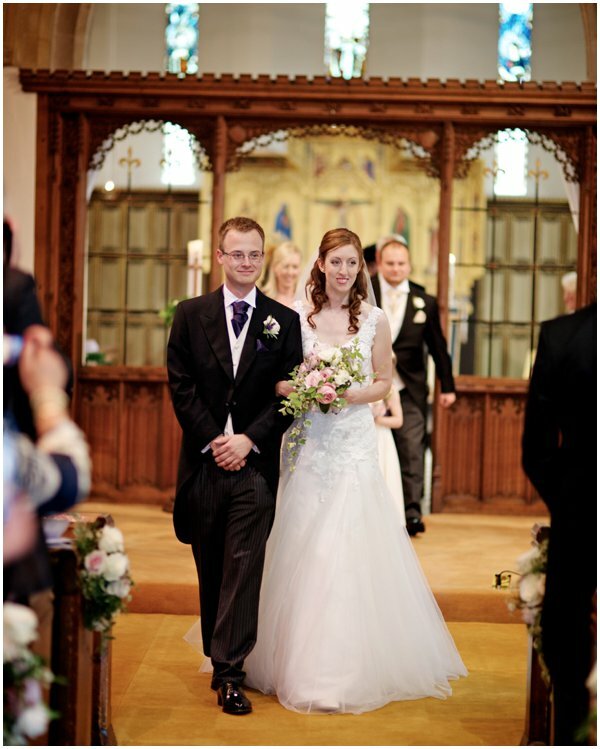 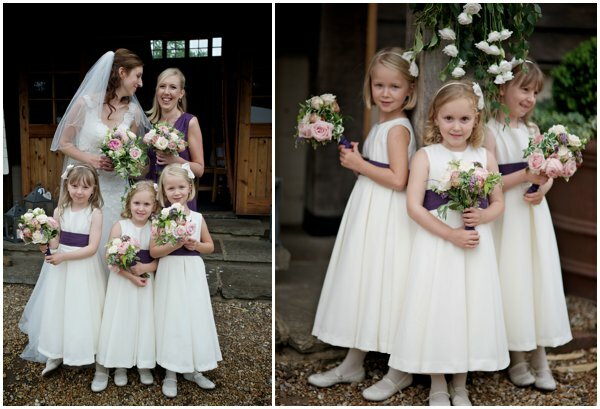 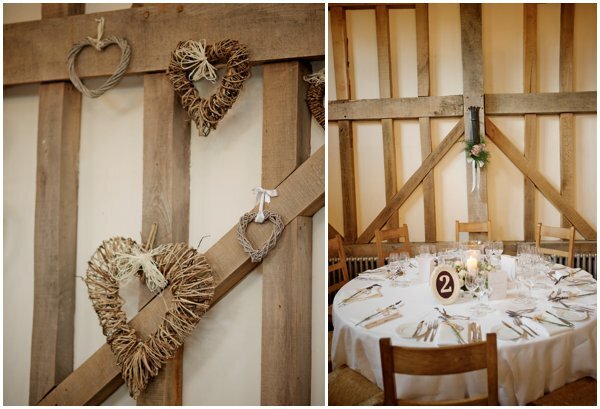 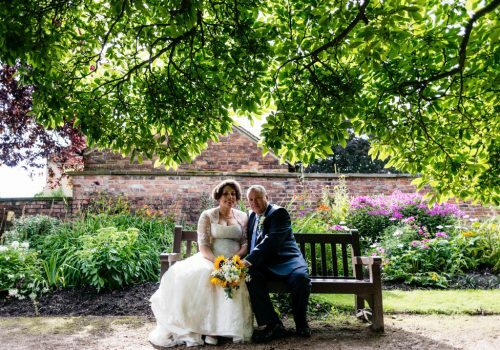 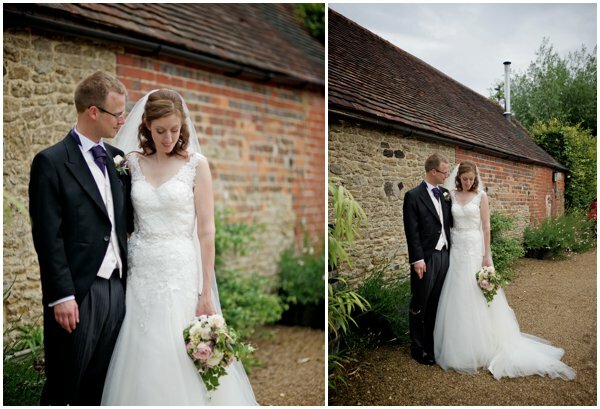 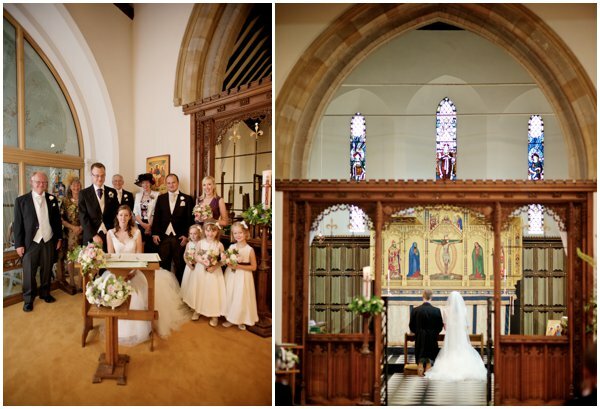 Thank you so much to Alexander (Jason) for sharing this stunning rustic wedding.